So says Chaucer’s Knight, towards the end of his tale as recounted by Geoffrey Chaucer, the author of The Canterbury Tales. Gloomy those words may be, but they totally belie the racy, colourful and much-loved tales told by the Wife of Bath, the Miller, the Nun’s Priest and many others. 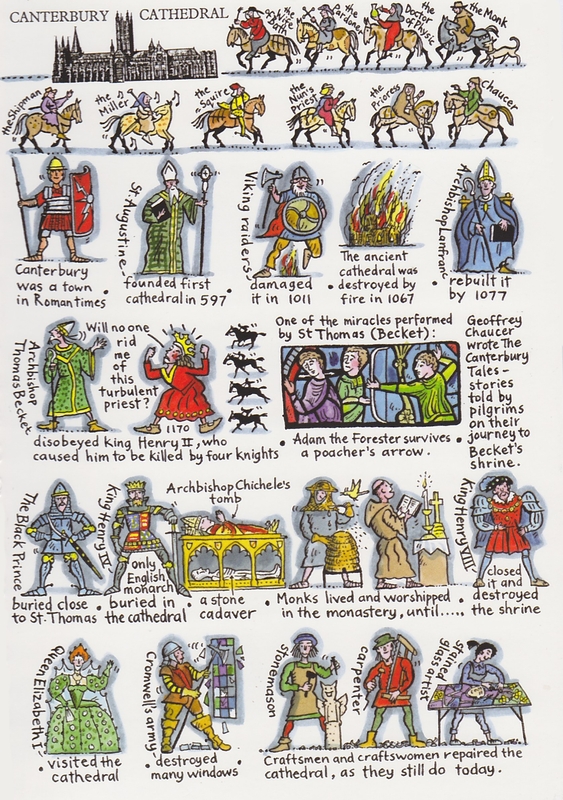 And they all made their pilgrimage to Canterbury Cathedral. 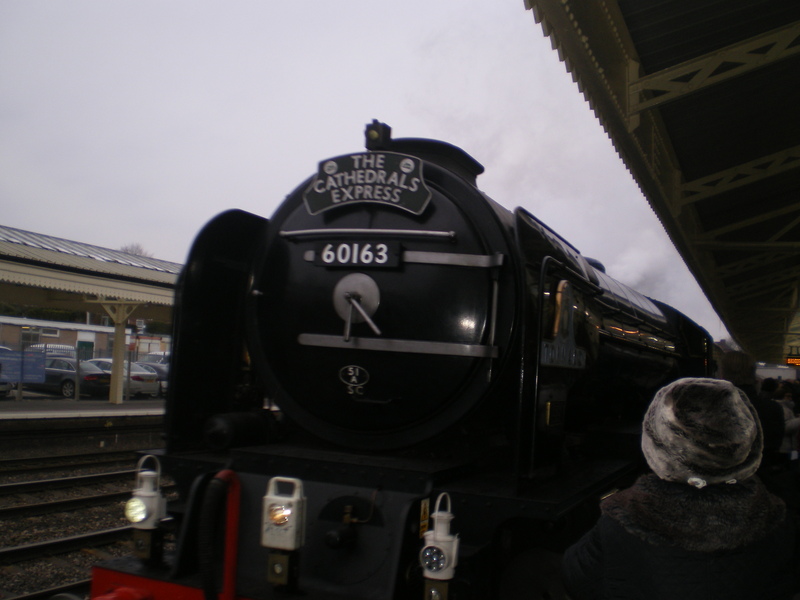 So did my husband David and I make the pilgrimage to Canterbury Cathedral last Tuesday – by steam train! Steam Dreams operate the Cathedrals Express. The locomotive pulling our train was The Tornado, a lovingly built A1 Steam Locomotive. It took part in the BBC Top Gear Race with Jeremy Clarkson, and had its own very own programme made for the BBC, a documentary called ‘Absolutely chuffed’. I was very impressed with the speeds it achieved, as as it journeyed from Newbury to Canterbury. Only when you travel by steam do you experience the pleasure and delight of seeing many different people waiting alongside the railway embankment, or in back gardens, keen to wave at you as you pass by, or standing in fields with cameras. Steam engines evoke great affection, excitement and notalgia and of course can now not be thought of apart from the Thomas the Tank Engine stories. And at the end of the journey – Canterbury Cathedral. Few things in this life can compare to the awe and wonder that a great cathedral can inspire; and at its centre, a shrine to a martyr; in this case, Archbishop Thomas Becket, who was murdered there in 1170 by four of Henry II’s knights in response to the king’s exclamation: Who will rid me of this turbulent priest? 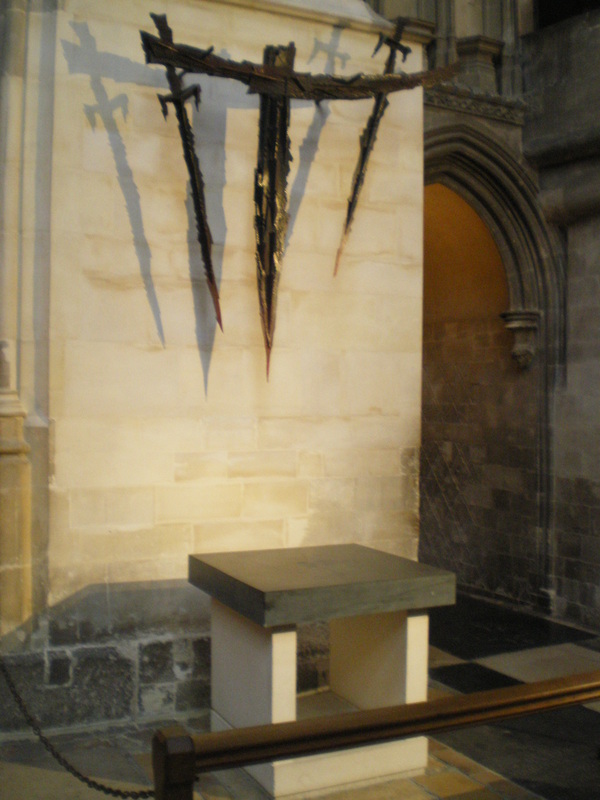 The sight of the single candle burning in the great space which once held Thomas Becket’s shrine, before it was destroyed on the orders of Henry VIII, was very moving. So too was the chapel where great saints and martyrs of the twentieth century are commemorated, including such people as Dietrich Boenhoffer, Martin Luther King, and Archbishop Oscar Romero, who was murdered while he celebrated Holy Communion. 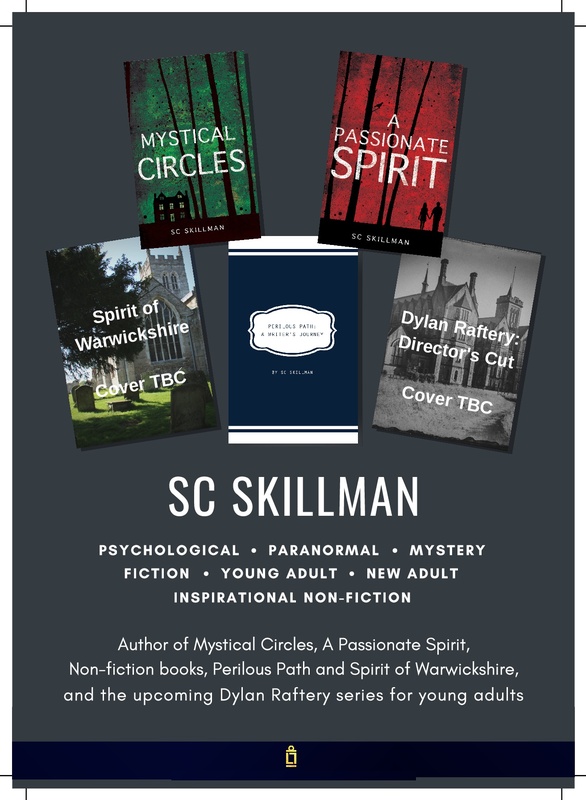 Spiritual energy is concentrated at the sites of these places of pilgrimage – and I was very conscious of this as I lit a candle at the votive light stand, at the entrance to the chapel in the Cathedral which is now called The Martyrdom. The number of people visiting British Cathedrals has risen by 30% in this millennium. St Paul’s Cathedral, Westminster Abbey and Canterbury Cathedral are again among the top visitor attractions in the UK, according to the latest statistics from the Association of Leading Visitor Attractions (AVLA). The 4,500,000 visitors to those three famous churches are only part of the numbers visiting more than 16,000 Church of England buildings across England. I’ve visited all three of those attractions in the past couple of years. And from all of these, together with my latest visit, to Canterbury Cathedral, I clearly see the reason for the trend noted in the paragraph above: a cathedral is a place where we may make contact with the numinous, our sense of the holy. It is a place which fills us with awe and lifts our hearts and minds to something much greater than ourselves. And pilgrimage now is more important than ever, by whatever means we choose to travel.